Document shredding can serve a multitude of purposes. 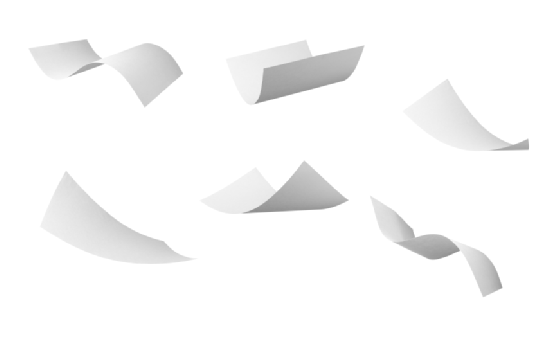 From protecting your security to safely disposing of your family’s or business’s confidential documents, paper shredding can be an important and useful tool. Shredding important documents not only eliminates unnecessary clutter, but it also helps to protect your personal information and that of your business or organization. Still not convinced? Here are just a few of the many benefits of document shredding. Identity theft is becoming an all too common occurrence in the United States. Often, identify theft occurs when a victim’s trash is combed through for pieces of personal identification. Protect your family by arranging for regular on-site shredding of important documents including bank statements, credit card statements, credit card offers, obsolete tax records, and medical or legal information. As a general rule of thumb, you should be shredding all documents that contain a signature, account number, or social security number. While receipts, bank statements, tax information, and other important documents should be maintained for some time, at some point you will be ready to dispose of outdated records. However, you’ll want to eliminate clutter while still maintaining your personal security. Obsolete paperwork can be destroyed safely and efficiently with an on-site shredding solution. If you run an organization that handles or disposes of documents containing the confidential information of clients or consumers, you are legally required by the Federal Trade Commission to discard documents containing personal information on a routine basis. By utilizing a shredding service, you can help to avoid the legal liabilities associated with failing to dispose of the appropriate documents. If you are in need of on-site shredding, call Pouch Shelf Storage at (888) 258-9626. In addition to personal and business storage solutions , we also offer record management and document shredding services for individuals and businesses throughout Orange County. Contact us today to learn more about our services. Pouch Self Storage & RV Centers has been operating mini storage facilities since 1979. We provide a clean and secure environment for the storage of your personal and business needs. Reserve Your Free Moving Truck Today!